Did you read the title correctly? 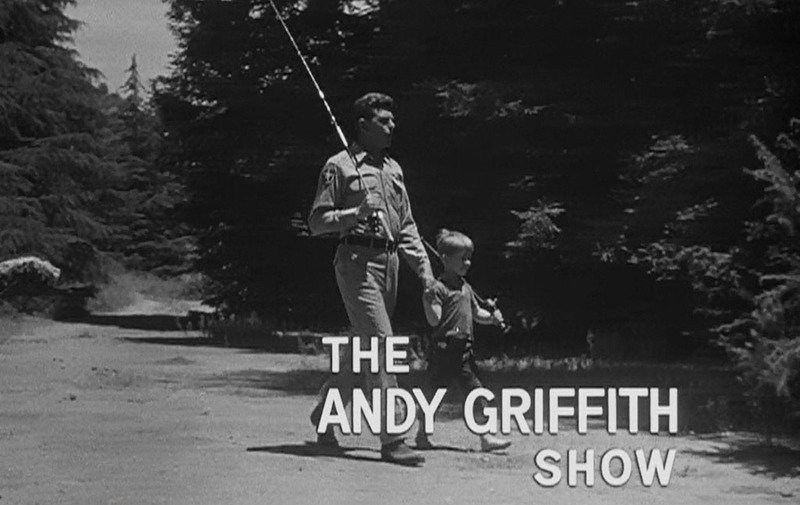 Of course, “Mayberry RFD” was a spin-off of The Andy Griffith Show. 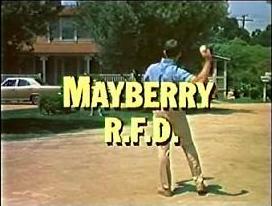 Now again, the title of my blog post is not: “Mayberry RFD.” Instead, it’s “Mayberry RIP.” What is RIP? 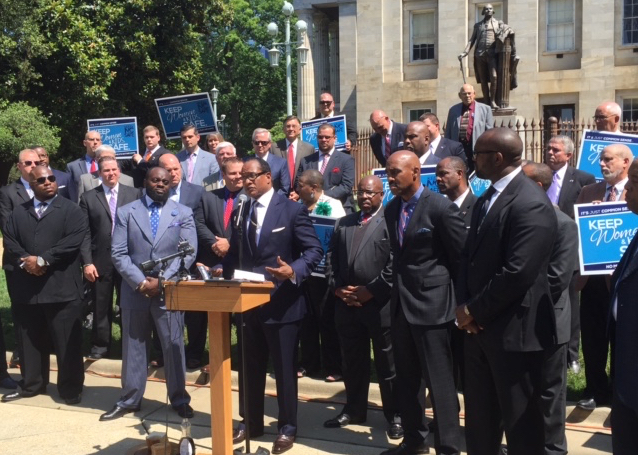 A group of African American pastors and other faith leaders from across North Carolina gathered on the Capitol grounds in Raleigh today to encourage state leaders to stand firm in defense of House Bill 2 and to unequivocally declare that House Bill 2 is about morals, not civil rights. Clarence Henderson, a featured speaker at the press conference, was one of the students who inspired sit-ins throughout the South in the 1960’s through his participation in the Woolworth’s lunch counter sit-in. Henderson said the “Greensboro lunch counter was about doing what’s right, not compromise” and there should be “no compromise” on HB2. He echoed similar sentiments in a recent editorial published in the Charlotte Observer in which he stated that comparing “HB2 to Jim Crow,” was “highly offensive,” “utterly disrespectful, “ and a “personal slap in the face…as an active participant in the civil rights movement.” Henderson currently serves as chairman of the Governor’s Commission on Civil Rights. Yes folks, the days of Mayberry are gone. In fact, this Harvard Professor says that Christians should be treated like Nazis (if you can believe that). Did you see how Vanderbilt University is indoctrinating their students about sexual orientation? You’ve heard of: LGBTQ, right? Well, have you heard of: LGBTQIA? Hold on to your seat. Yep, we’re crazy! And yes, I know the government, the media and academia have chosen to normalize and mainstream transgenderism and climate change and evolution and ________ (you fill in the blank). Have I given up? Nope. I’ll still stand for truth and on the Scriptures of our Lord. But, I will not live in the past. I’m going to live today and I’m going to pray and seek the Lord on how I might engage the culture with the love of Jesus. 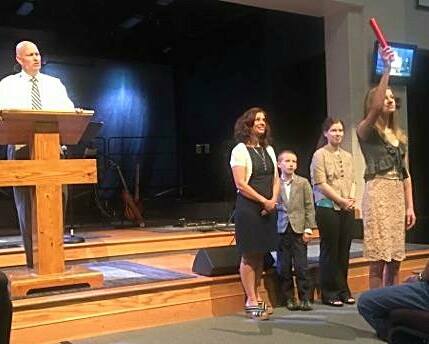 Each year I thoroughly enjoy leading our church through our annual Rite of Passage (ROP) ceremony. I started ROP back in 2008 and we’ve had 75 young adults (counting the nine going through it this year) over the last 9 years. It’s been phenomenal for our church in how we look at our young adults and how we value them. What is ROP? 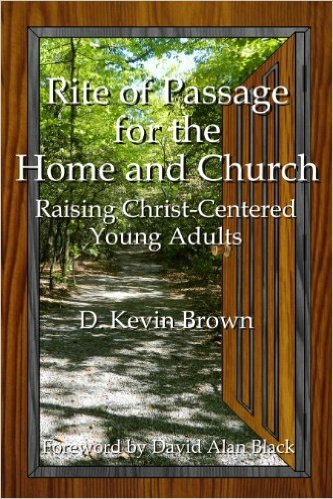 It’s simply a tool from Scripture, which points to a journey that is designed to move our children from childhood to young adulthood. It’s a “raising of the bar of expectations.” Because children will rise to our level of expectations as adults. Seldom will children reach further than our expectations of them. The model for ROP comes from Luke chapter 2. You remember Jesus in the Temple? He was 12 years of old and yet, He knew exactly where he was headed in life and the ultimate purpose and goal of His life. He said “Didn’t you know I had to be about my Father’s business?” Yes, at 12 years of age, He knew exactly what He was to be doing. He was confident in His mission in life. And so, if Jesus is our example in all things, (and He should be), then He is certainly our example for 12 year olds. Thus, there was a transition in Jesus’ life at the age of 12. We learn from Luke 2 that Jesus was submissive to His parents and the Bible says He “grew in wisdom and stature and favor with God and men.” And so we follow Jesus’ example today. 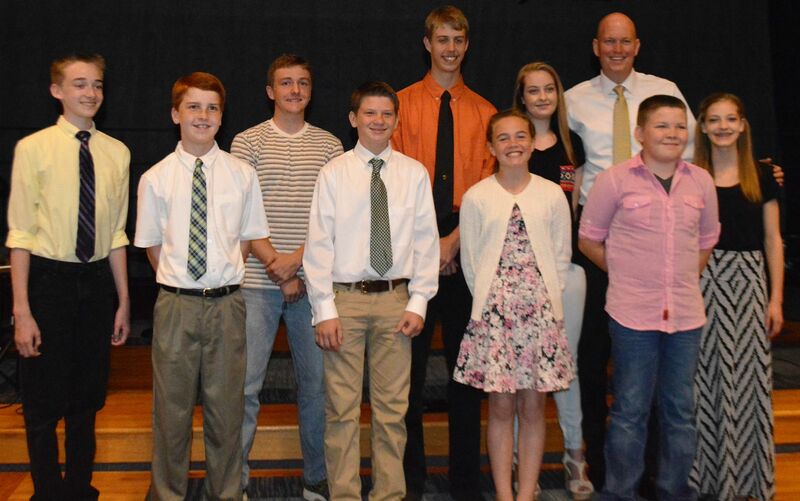 Thus, here at MPBC, at the age of 12 (and up to 18), you can participate in the annual ROP here at the church. ROP indicates that the young adults who participate in ROP are going to be expected and encouraged to act like young adults and to behave accordingly. It means he or she is expected to accept accountability for mature actions and to assume greater responsibilities. Why? Because we know maturity does not necessarily come with age, but with the acceptance of increased accountability and responsibility. What does it mean to be obedient and honor your parents? What does it mean to act like and behave like a young adult? What does it mean to be responsible with money? What does it mean to live a life of purity? 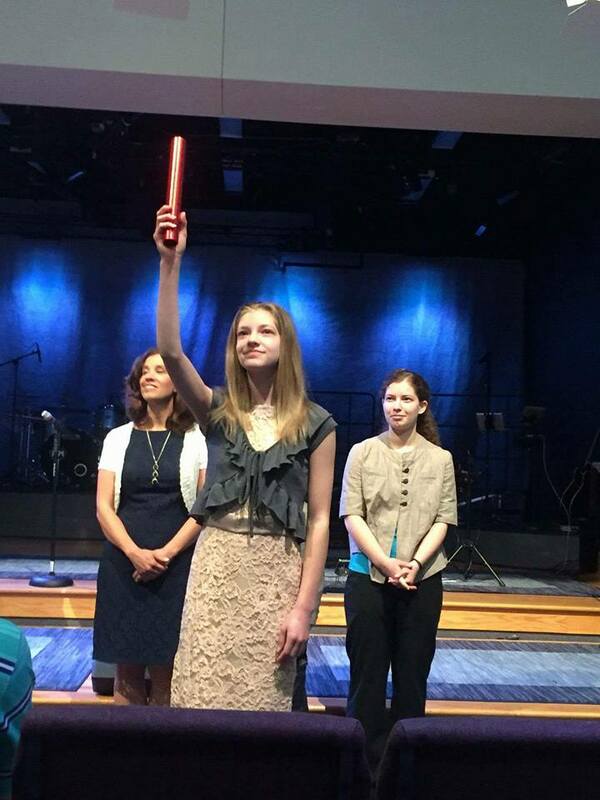 We did a ceremonial “passing of the baton.” The baton represents Jesus Christ, the Word of God and the principles of being a disciple of Christ. 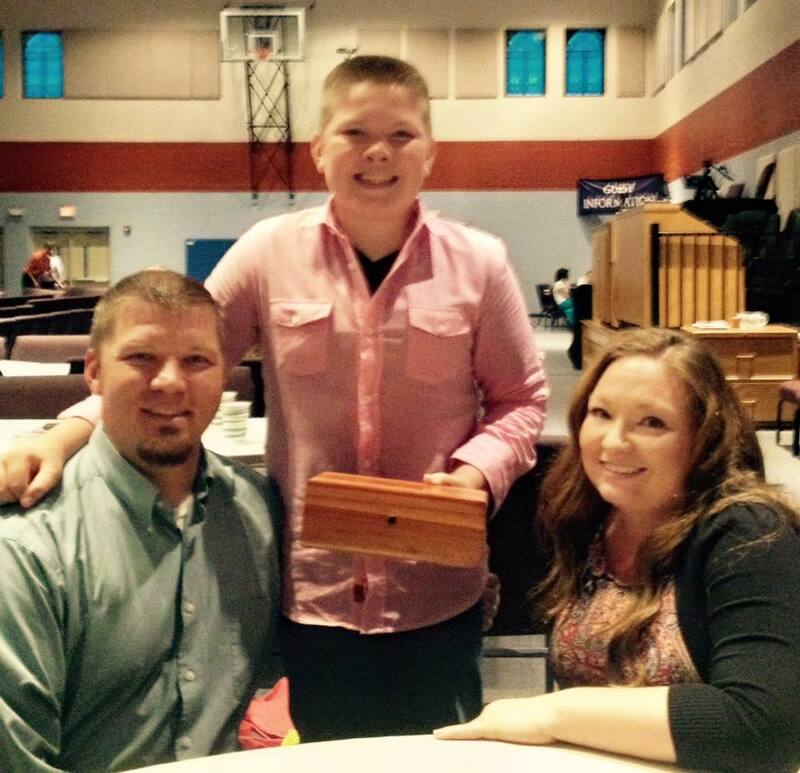 The family is (in essence) passing the baton of faith to their young adult, who now OWNS IT FOR THEMSELVES. Here’s what one mom said afterward on Facebook about the experience with her son. 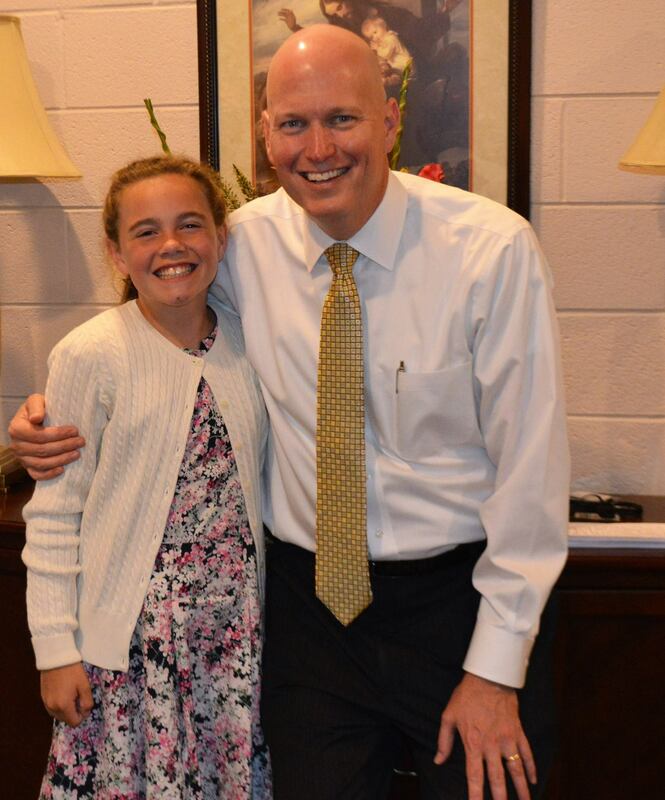 I just love these pictures… This is Paige Phillips and me. What a smile!!! I can’t tell you what this means to me. It brings tears to my eyes! 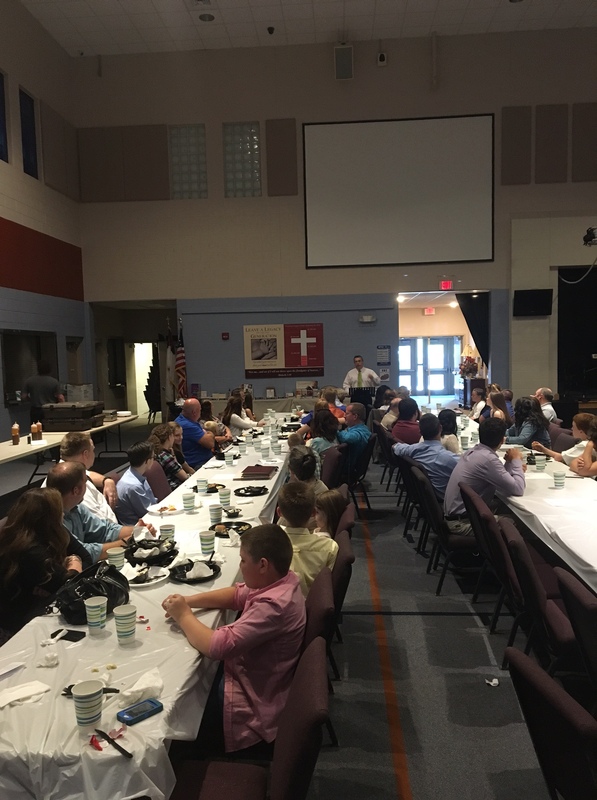 We had a banquet Saturday night here at the church. (We cater a meal for the families and their siblings.) It was wonderful. Here’s Pastor Dale speaking to the group. The families also shared hand-written letters with their young adults and gave them a box or nice container, as a “keep-sake” through the years. Man oh man, did the tears start flowing when the letters were being read… This is Kenet Heacock and his mother and father, Scott and Victoria. I praise the Lord for a church that’s willing to go to Scripture and ask: “What is working and what’s not with young ministry.” Are we just spending money and spinning our wheels, or are we truly raising Christ-centered Young Adults. As a former businessman, I look at ROI. Do you know that term? What’s the return on investment in many of our churches when it comes to truly raising warriors for Christ? You’ll have to answer that question. I have studied for years about what the Bible teaches about our young people and how to seek to train them and that’s why I wrote a book about it. It’s not that I’m an expert (far from it). It’s just that I’m a businessman innately and I don’t want to waste time and money. And when I hear that between 70-90% of our young adults (raised in youth groups and “Christian homes”) walk away from the faith by their 20th birthday (Barna.com), that grieves my heart. There is a better way. It’s found in the pages of Scripture and it ain’t easy. Because it’s the parents who have to roll up their sleeves and train their children. The church comes alongside to help, but we can’t and won’t do it for them. It’s the parent’s job to trains their children and dad’s should lead out in this. Hold on to your seat… It doesn’t happen often… But, the truth is…I don’t have a lot to say this week. Strange, I know. Yet, it’s true. It’s not that there isn’t a lot going on in my life and in the world. Boy, is there. In fact, I’m totally dismayed by the mayhem in our state and the havoc being wrought on this country through the progressive liberals, in particular the Obama Administration. Quite simply, the Obama Administration is totally nuts! I can’t wait until January 2017. I’ll leave it at that. Here’s today’s Two-Minute Tuesday if you care to watch. Yes, I know I’m a broken record. But, I’m heartbroken about the spiritual and moral condition of our country. I’m praying and I know the Lord will sustain us and I know there will be great opportunities for persecution and for chances to share the gospel with money. But, I’m honestly trying to take a deep breath and get myself ready for what’s headed our way. 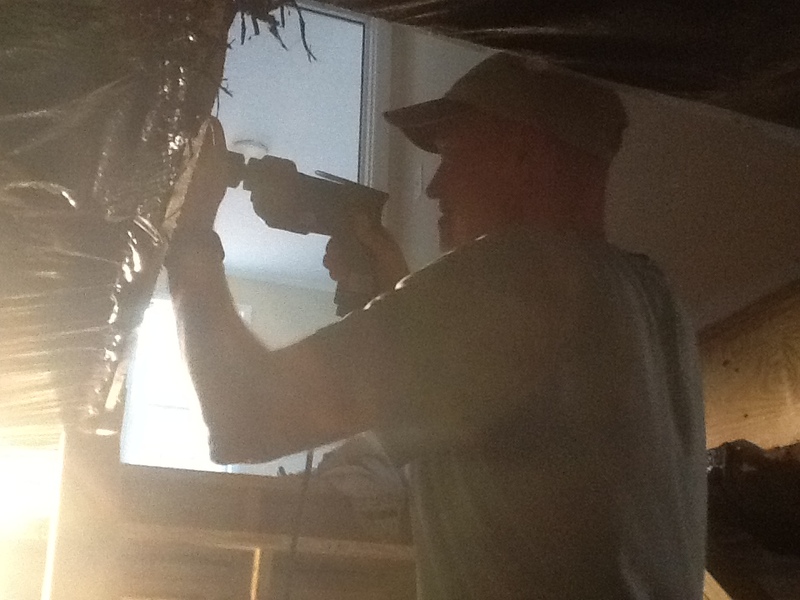 It won’t be easy…especially as a pastor…because I’m going to be the next bull’s eye target. I feel it…I know it and I’m convinced of it. Prepare me Lord. Make me ready! Make us all ready! Want to see an almost silly site? 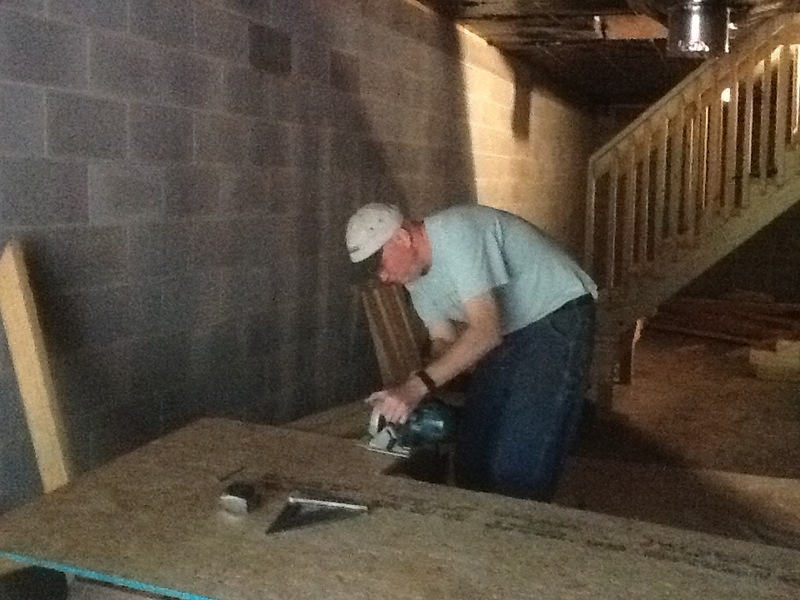 Yep, that’s a “non-carpenter” doing carpentry work. 🙂 Let’s just say it’s rough carpentry. Thankfully I was only helping in certain spots that I could do. The work is about to come to a close at Josh and Katy’s house. Hopefully within the next couple of weeks we’ll be awfully close to being done and moving them in! Woohoo! I’m excited for Josh and Katy and Charlotte and the baby to come!! “I love you pastor, but . . .” The pastor will only hear the words after the “but.” And they usually are painful. “Why didn’t you visit her?” Of course, she’s not a member of the church. She was in a hospital 70 miles away. And she’s married to the third cousin of the church member. “Gotta minute? This question is typically asked in the time frame of one to five minutes before the pastor preaches. “Have you heard this podcast pastor?” Meaning: That podcast pastor is better than you. “Pastor, people are saying . . .” Of course, there are no “people,” just the gutless person who won’t speak for himself. “We’ve never done it that way before.” And that is one of the key reasons the church is dying. “I do pay your salary, you know.” In other words, it’s not God’s money; it’s my money. “I wish she had heard that sermon.” And the pastor was hoping you heard the sermon. “I wish I worked just a few hours a week like you.” After all, the pastor just needs 30 minutes to prepare a sermon and 30 minutes to preach it. “Your kids need to behave like pastor’s kids should behave.” You can find those standards in the Bible: Hezekiah 3:16. Thursday is the National Day of Prayer and boy does our country need prayer. I just saw where Trump won Indiana and Cruz dropped out. That will leave Trump vs. Hillary. Let’s pray for our nation and for God’s mercy on us. I thought this was a great article. The following is an updated version of an article written by John Stonestreet during the ’08 election. 2. If you can identify a picture of Judge Judy, but not Ruth Bader Ginsburg. 3. If you think Republicans and Democrats should come together, but have no clue why they should, how they can, what they should accomplish, or even who they are. 5. If you can’t find Iran on a map, and think the “Iranian Nuclear Deal” is some sort of discount sale. 7. If, during this election, you have never asked yourself of any political candidate, including your own, this question: “What did he really mean by that?” and “Is that true?” Or, in other words, if you cannot tell the difference between an assertion and an argument. 8. If you think that the reporting of this election has been unbiased. 9. If you are not familiar with any or all of the following, or if you have heard of them but have no clue what/who they are: (1) Obergefell v. Hodges, (2) ISIS, (3) Conestoga Wood v. Burwell, (4) Vladimir Putin, (5) Kim Jung-un, (6) the Supreme Court, or (7) the United Nations. 10. If you really think that “every opinion counts,” including those that are stupid, uninformed, and dangerous. 1. If you feel there is no difference between the presidential candidates. 2. If you think voting is your “right,” without remembering how you got it, why you have it, and what “responsibilities” are. For more from Summit on Christian political engagement, check out Summit’s The Political Animal course, available here.